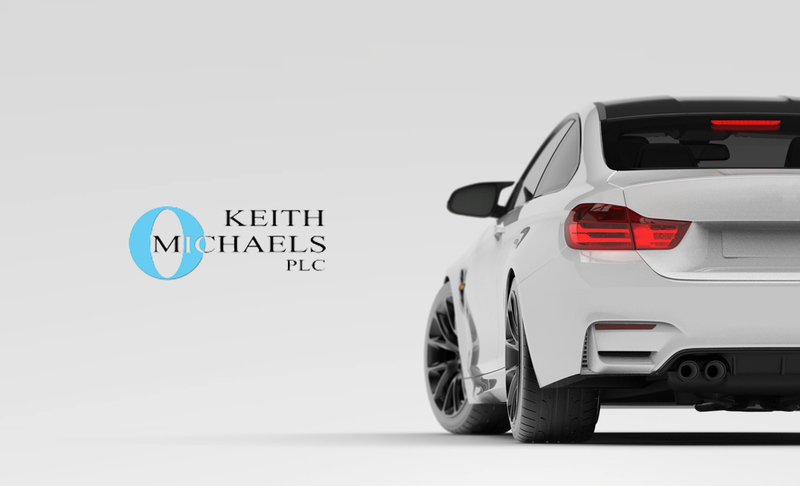 Keith Michaels’ ability to consistently deliver tailored solutions for a comprehensive range of company fleet insurance requirements has consolidated their reputation as a professional fleet insurance intermediary. Our experience of the fleet insurance market allows us to tailor the correct insurance cover for any mix of vehicles, car or van. Our fleet insurance specialists understand that business fleet insurance is about more than quoting premiums. We can assist with a range of services that actively reduce the cost and risk associated with maintaining your fleet. Our vehicle fleet insurance policies are available for businesses with small fleets that run as little as two vehicles to medium and large sized fleets of cars and/or commercial vehicles. Apart from savings on premiums, another major advantage of company fleet insurance is ease of administration. With a a single policy, there is only one renewal date to remember. Our business fleet insurance policies can be arranged for company fleets of all sizes starting from as few as two vehicles. If you are a first time fleet client our company fleet insurance specialists can still provide a competitive company insurance premium. How does business fleet insurance work? The main difference between normal car insurance and fleet insurance is that business vehicles will not individually earn no claims discounts, the business’s claims experience as a whole will be taken into account. We pride ourselves on the level of cover, competitive company fleet insurance premiums and the ongoing service we always provide throughout the life of the company fleet insurance policy. For more questions regarding vehicle fleet insurance, visit our Fleet Insurance FAQ page. Contact us today for a quote and more information on our specialist fleet car insurance policies.